I am not sure to laugh or cry: whatever I choose to do wouldn’t capture the emotions of a lot of mothers–who breastfed their daughters for many months, and didn’t even get a thank you card from their husbands or boyfriends. Scratch that; why must your man reward you for doing what you are naturally supposed to do–breastfeeding your own child? Social media is exposing us to a lot, mostly insane–and one of the many is the above screenshot, which captures a conversation between a man and the mother of his child. 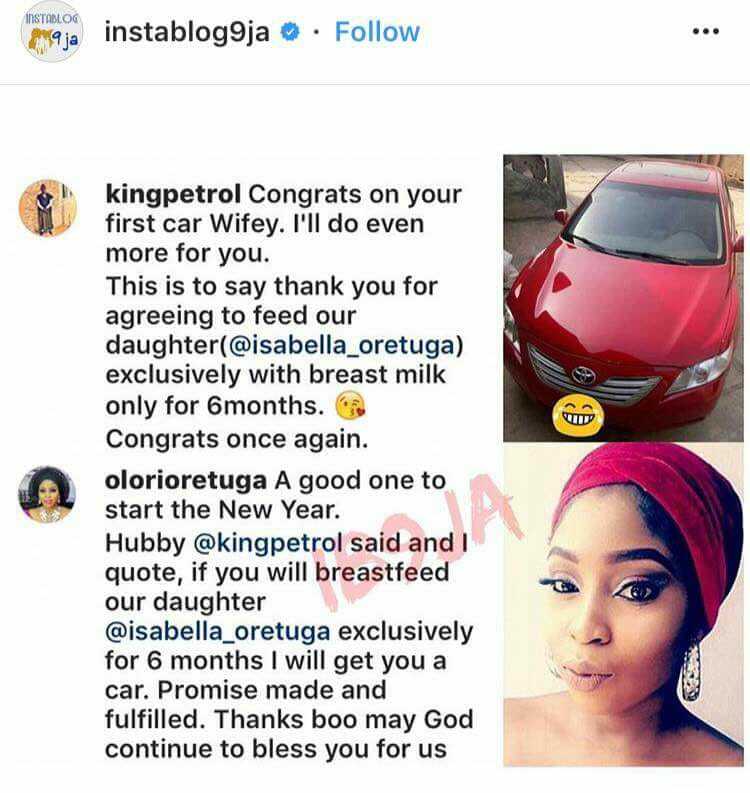 It’s unclear if the two are married but whatever their status is; do not go about asking your boyfriend, husband or baby’s father to buy you a car because you did what’s natural–breastfeeding your own child. 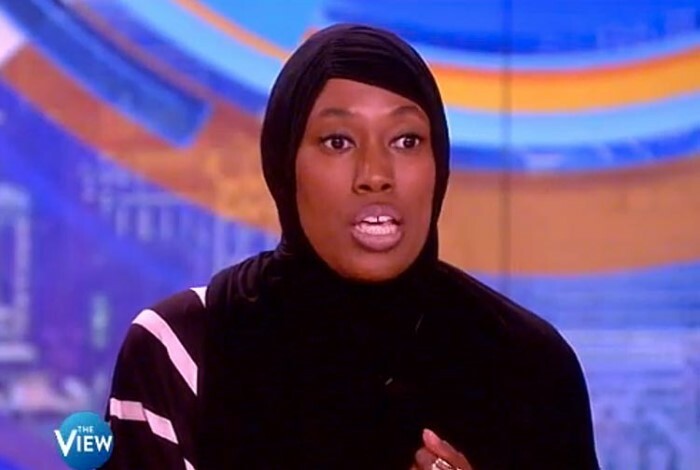 READ ALSO: VIDEO: Meet Charee Stanley the Muslim Flight Attendant Who Has Been ‘SUSPENDED’ For Refusing to Serve Alcohol on Flight + Was the Airline Right to Do So? It is sweet to buy gifts for your partner but not as a reward for breastfeeding. VIDEO: Meet Charee Stanley the Muslim Flight Attendant Who Has Been ‘SUSPENDED’ For Refusing to Serve Alcohol on Flight + Was the Airline Right to Do So?